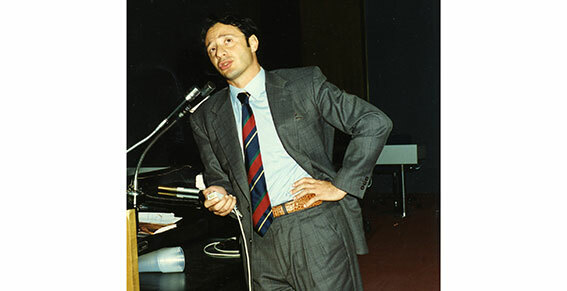 Adjunct Professor of the School of Specialization in Plastic, Reconstructive and Aesthetic Surgery of the ‘University of Bologna since 2005. 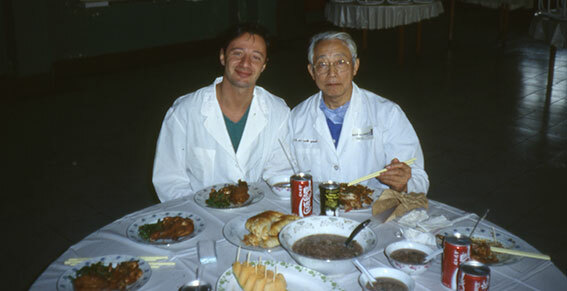 He graduated with honors in Medicine and Surgery in Bologna in 1988. 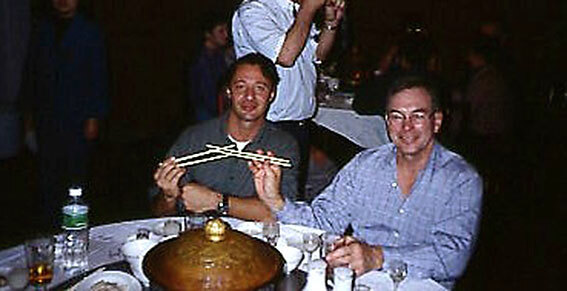 Perfected in Aesthetic Plastic Surgery in 1997. 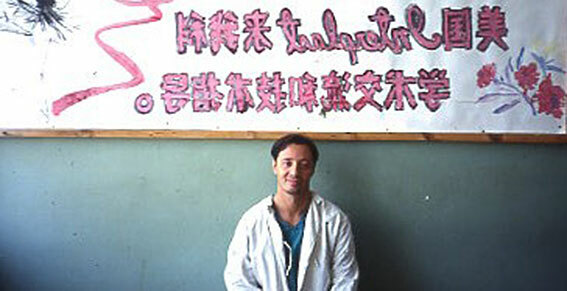 Master’s Degree in Aesthetic Plastic Surgery in 2005. 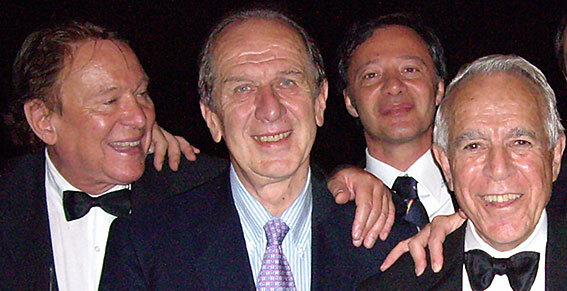 FEBOPRAS. 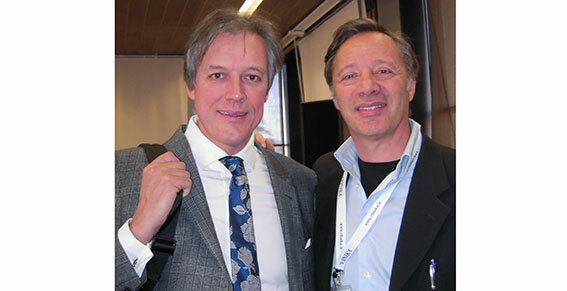 Fellow of the European Board of Plastic Reconstructive and Aesthetic Surgery (board certified). 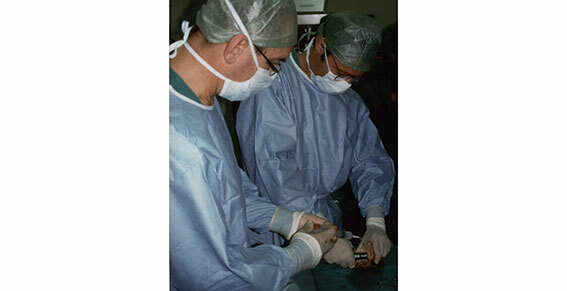 Technical advisor to the Court of Bologna in the category surgeons as an expert in plastic and aesthetic surgery. 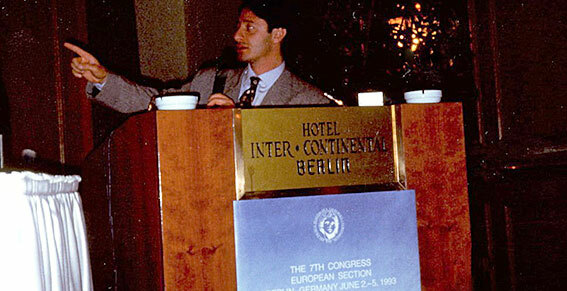 He attended the plastic surgery institutions headed by professors: Tessier (Paris), Munro (USA), Hamra (USA), Salyer (USA), Tebbetts (USA), Versaci (USA). 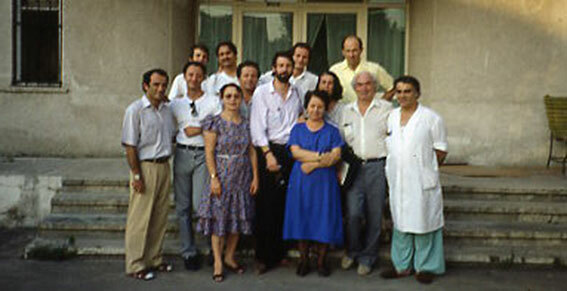 Ordinary Member of SICPRE (Italian Society of Plastic, Reconstructive and Aesthetic Surgery). 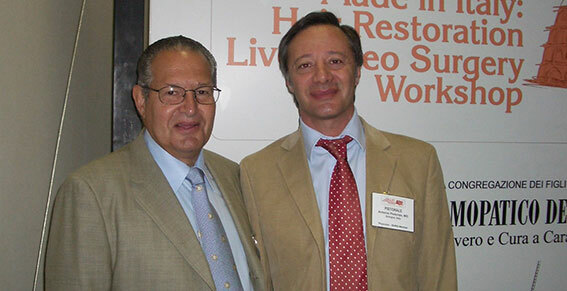 Member of IPRAS (International Confederation of Plastic Reconstructive and Aesthetic Surgery). 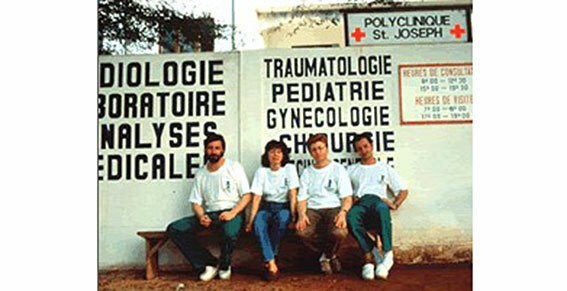 Founding member of Interplast Italy Onlus, nonprofit organization for volunteering in Plastic and Reconstructive Surgery . 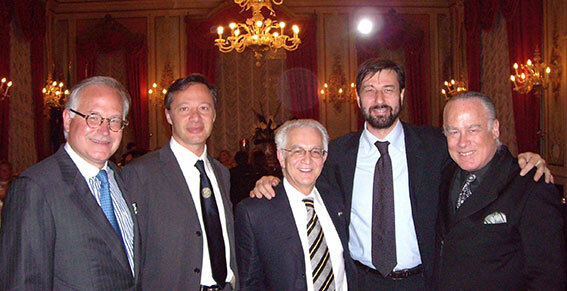 Member of SITRI the Italian Society of Trichology. 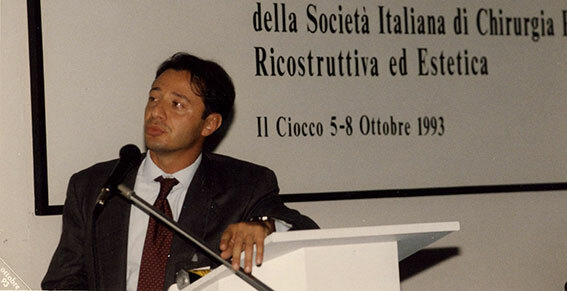 He has ‘been a member of the Plastic Surgery team EUROCRAN (European Collaboration on Craniofacial Anomalies) of’ Institute of Plastic Surgery of the ‘University of Bologna. 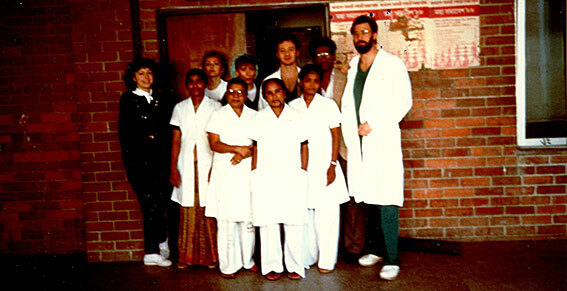 He has participated, as a plastic surgeon, seven volunteer missions in Bangladesh, Togo, Albania and China. 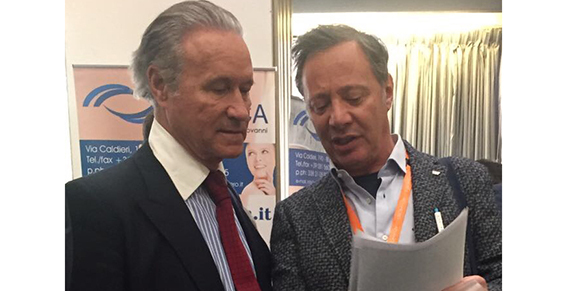 He has been a speaker and has presented scientific papers at 41 national and international conferences and courses related to reconstructive plastic surgery and aesthetics. 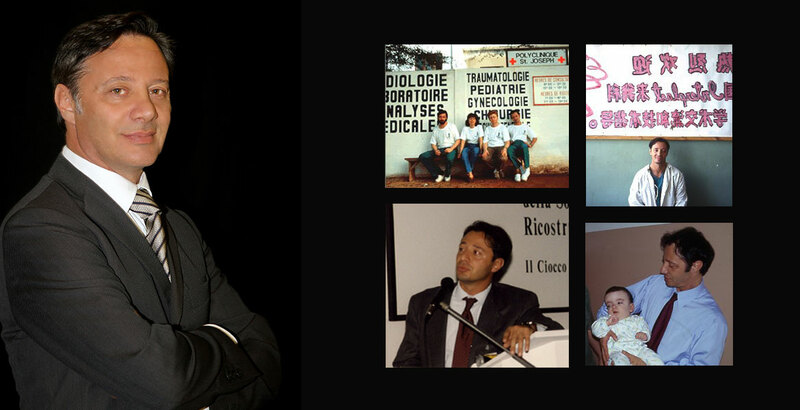 He has participated in over 250 congresses and courses of surgical interest Upgrading both in Italy and abroad. 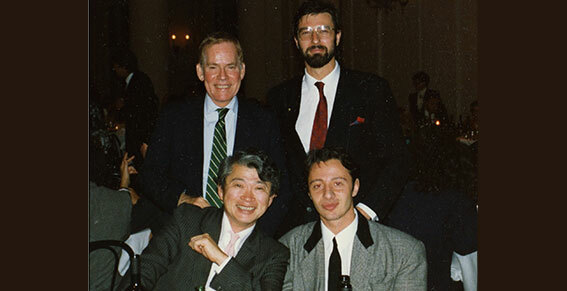 Author of over130 publications in scientific journals and Acts of Congress and volumes of Abstracts. 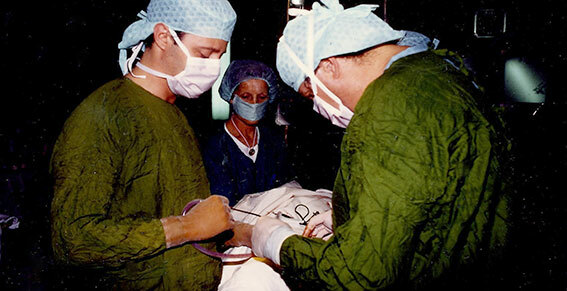 He works as a plastic surgeon in Bologna, Rimini, San Marino, Brescia, Padova.